Eggs are a staple ingredient in so many of our favorite dishes, from protein-packed breakfasts to comforting chocolate chip cookies. South Dakota hens lay almost 700 million eggs a year to fill that spot in our refrigerators, but rarely do we stop to think about how they’re raised. One farmer who spends a lot of time and energy taking care of those amazing birds is Jason Ramsdell of Dakota Layers in Flandreau. His family-owned farm processes about 1 million eggs every day. Leveraging technology helps the farm be more efficient, which keeps the operation sustainable and boosts the quality of life for his chickens. For farmers like Jason, sustainability is an important part of doing business. It means continuous improvement and doing what’s right for the environment and the birds he cares for. Many farmers strive to leave the land in better condition than they received it to benefit future generations. 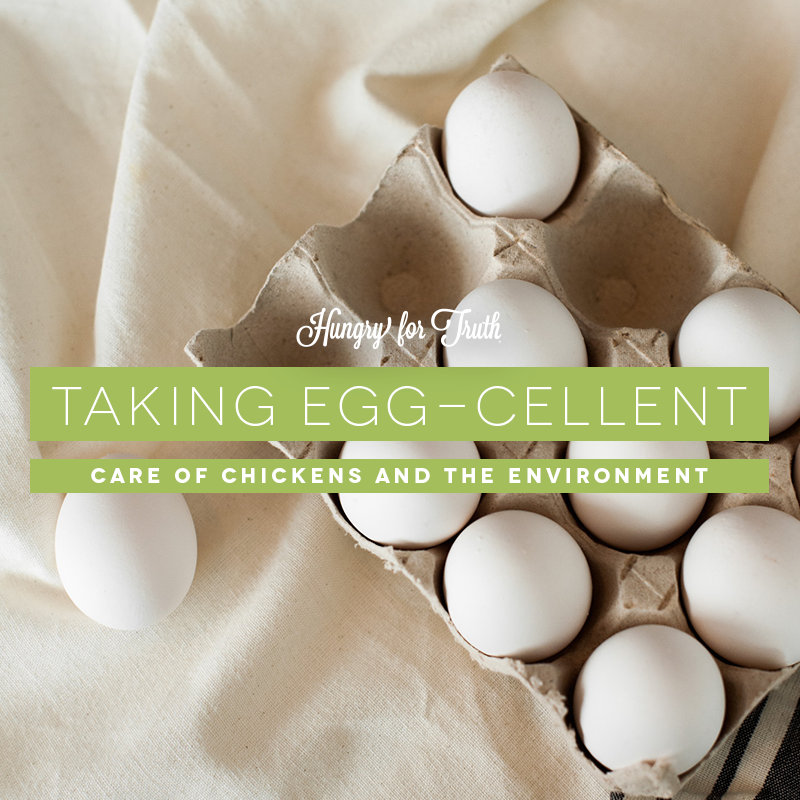 Dakota Layers isn’t the only environmentally friendly egg farm. Since 1960, American egg producers have reduced their greenhouse gas emissions by 71 percent, used 32 percent less water and about half the amount of feed today as they did back then. Advances in technology help farmers waste less water and feed, but improvements in the quality of feed have also made a big difference. 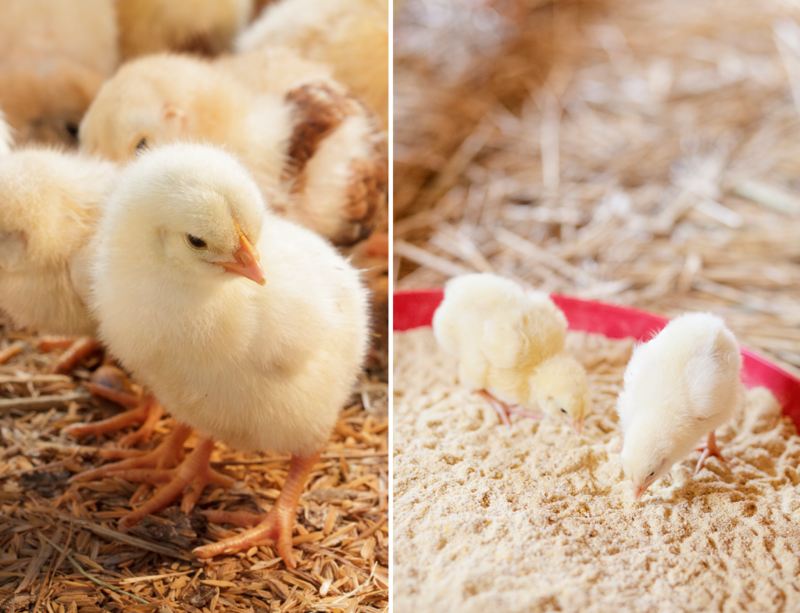 Today’s chickens are fed protein-rich soybean meal, corn, distiller’s grains and added vitamins and minerals. 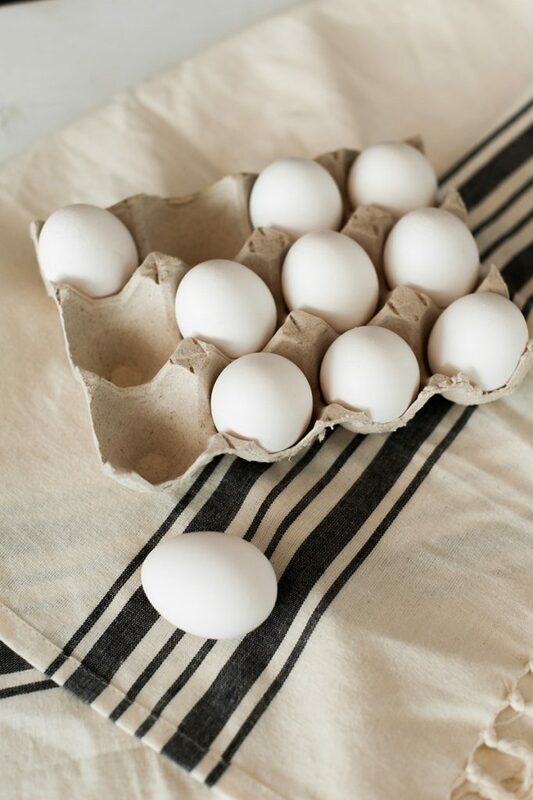 The eggshell is made out of calcium, so chickens need a diet rich in that nutrient in order to create healthy eggs. Everything Jason does, from choosing a blend of nutrients to feed his hens to designing barns to house them, is centered around creating healthy, safe food for your family. Newer chicken facilities have what’s called “belted high rises” that ensure manure is quickly removed from the cages via a conveyer belt. This improves air quality and reduces the chance of cross-contamination between manure and the eggs. Laying facilities also have temperature controls to make sure hens are comfortable. Farmers like Jason are constantly checking the temperature of their barns, as well as the air quality and the amount of water and feed available to the chickens to make sure their hens are healthy and happy. Want to try Dakota Layers eggs? You can pick them up at Hy-Vee or County Fair Foods locations in the eastern part of the state. After you pick up a carton, check out this tasty egg bake recipe to fuel your morning.